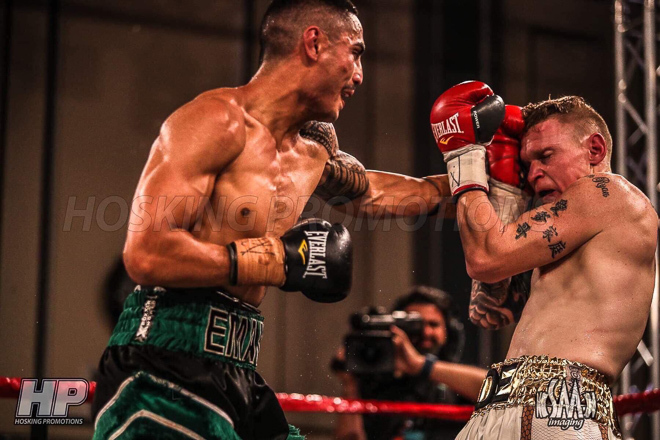 CEO of UltraTune, Mr Sean Buckley is backing&nbsp Randy Petalcorin, who recently arrived in Melbourne in February to defend his PABA Light Flyweight title on March 28th. 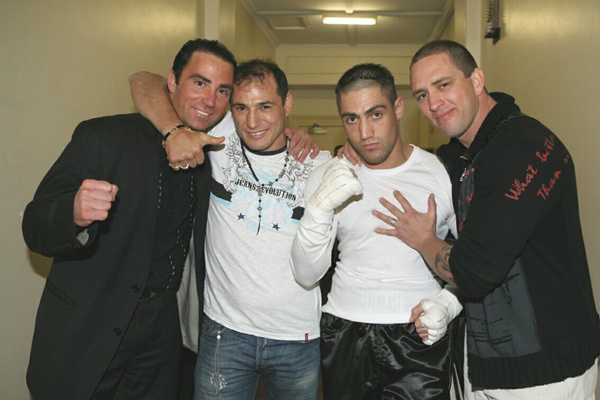 Every job has it's perks and meeting the personalities that make boxing such as great sport is one of them. 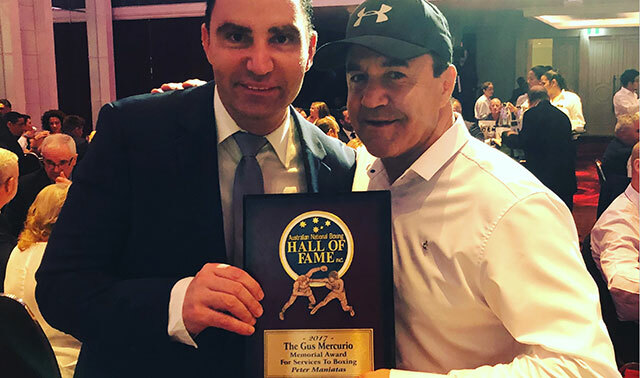 Peter Maniatis was inducted into the Australian Boxing Hall of Fame for promoting boxing and also for the TV Show C31 KO Boxing Show and SEN Radio Show. 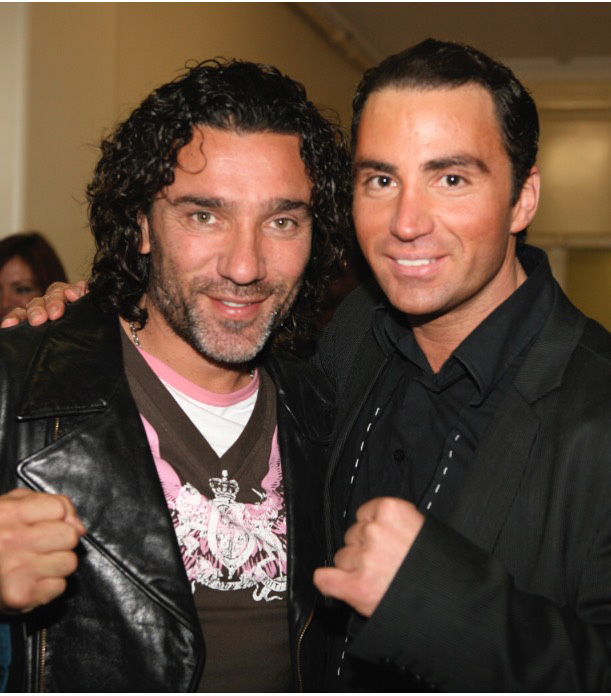 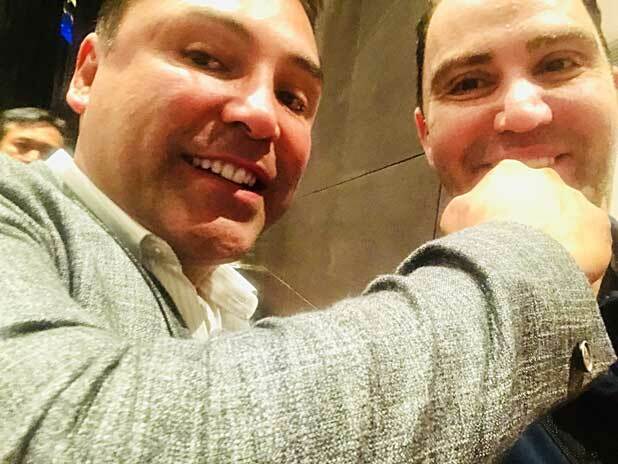 Over the past 20 years he has promoting boxing events. 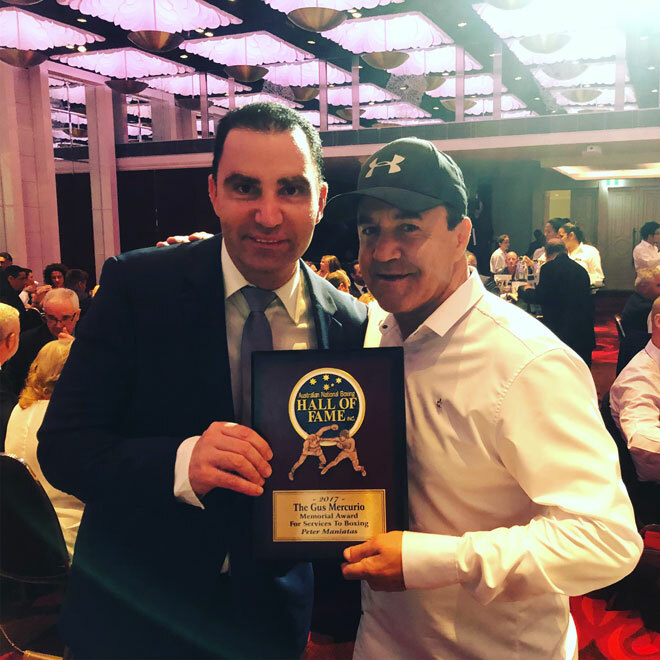 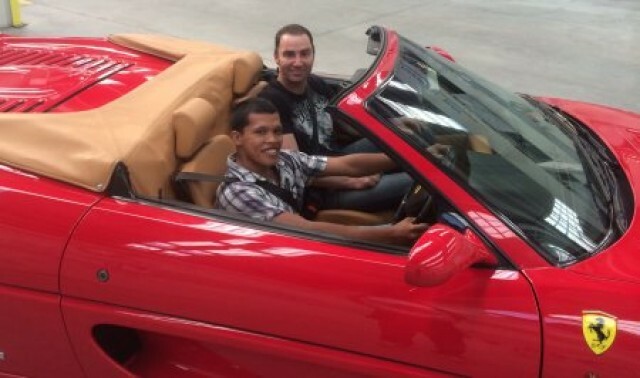 “Promoting is very hard work, Thanks to my sponsor Ultratune car Services and Mr Sean Buckley for always support boxing events in Australia and are great supporters of combat sports,” Peter Maniatis told philboxing. 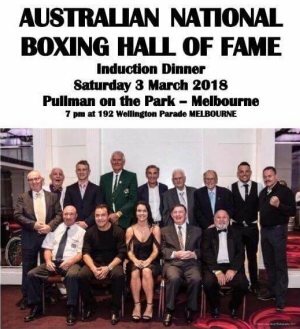 Maniatis also informed philboxing that Jeff Horn won the Australia fighter of the year for his rugged win over legend Manny Pacquiao and title defense against Gary Corcoran in front of 51,000 strong crowd in an out door event.